"Freely have ye received, freely shall ye give." Here are some of our most popular brochures, posters and PowerPoint slides in pdf format. You are free to download, print, and copy them! Our only request is that you give proper credit to the author and ministry. We know the Ultimate credit goes to the Lord Who inspired the creation of these materials! Be sure to revisit this page periodically, as we post new content. 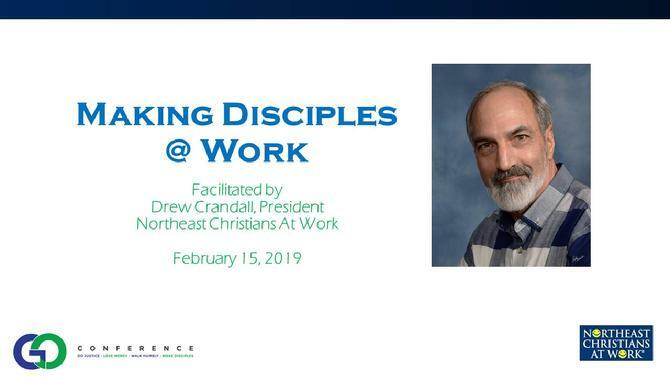 Click to open PowerPoint slides from Drew's seminar at the GO Conference 2019 on February 15, 2019. 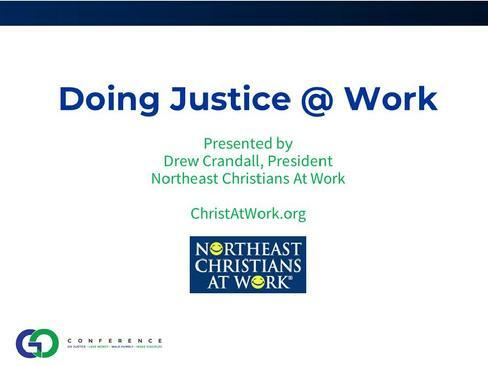 Click here to open Drew's PowerPoint slides from the GO Conference in 2018.